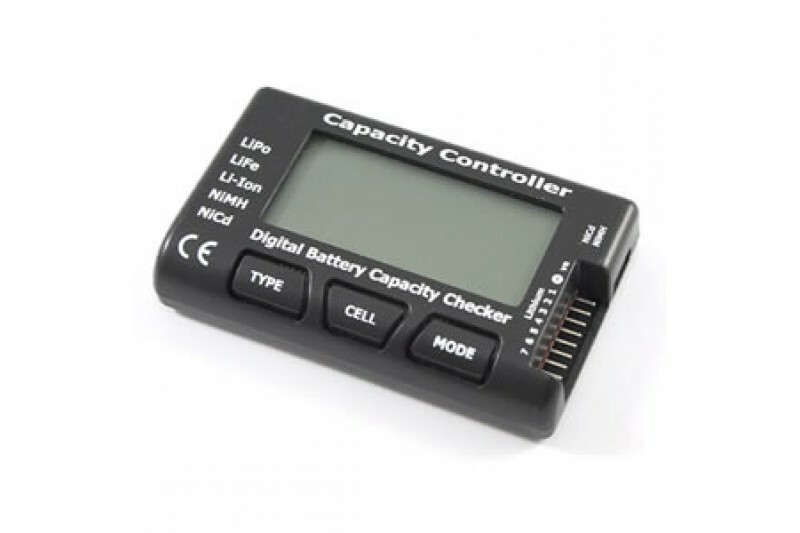 The perfect unit for monitoring all your batteries to ensure that they are in peak condition when you come to use them. The Etronix Cellmeter measures seven different readings from your batteries. 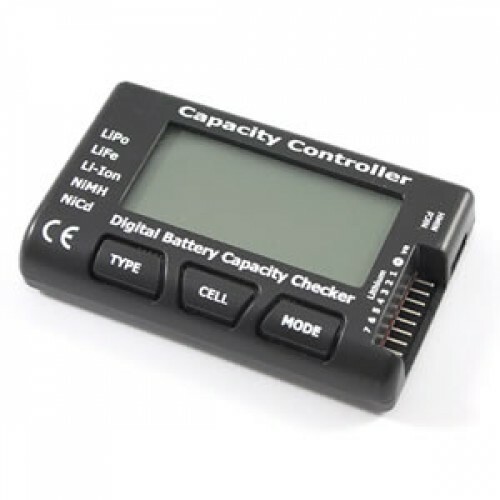 Choose from Total voltage, total cell battery capacity, individual battery cell voltage, lowest cell voltage, highest cell voltage and voltage difference.